Concepts of math are combined in this fun trip to the playground. 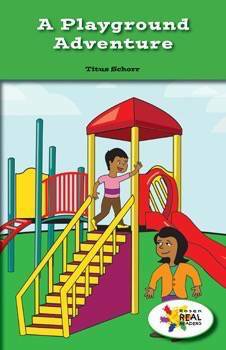 Bright illustrations and key details will help readers count along with the main character all the things he encounters at the playground. This fiction title is paired with the nonfiction title The Slide at School.